While dental extractions are not something every dental patient needs, they are a vital part of dentistry. Without tooth extractions, decay-causing bacteria can spread to surrounding teeth, potentially damaging and weakening them. In some instances, this bacterium can even spread to other body parts, negatively affecting whole-body health. To care for your overall health, Dr. Lee Frost offers Rutherford dental extractions, including wisdom teeth extractions. While not all wisdom teeth require removal, they are most often performed because of an active problem such as pain, swelling, decay or infection, or as a preventative measure to avoid serious problems in the future. Dr. Frost is happy to discuss your options to determine the best choice for you. Call (201) 438-8870 to schedule a visit and consultation. 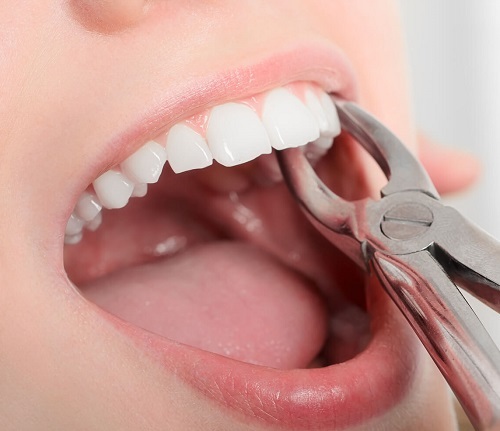 How Are Tooth Extractions Planned? As a precaution, the dentist will first take X-rays of the tooth or teeth in question, to help plan the procedure. 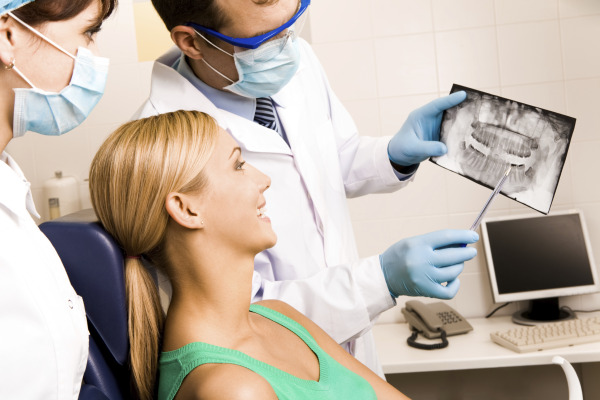 The X-rays can also expose additional risk factors, such as deterioration or decay of nearby teeth. Early evaluation and treatment (typically in the mid-teen years) is recommended in order to identify potential problems and to improve the results for patients requiring wisdom teeth extractions. Only after a thorough examination can your dentist provide you with the best options for your particular case. Dr. Frost's Rutherford dental office is very modern and uses the latest technology to plan the safest and most comfortable dental extraction possible. This technology includes a digital X-ray machine that displays X-ray images onto a computer, where Dr. Frost can zoom in on the tooth's root and other areas to formulate the most conservative approach to your dental treatment. After preparing a method of extraction, you will be given a local anesthetic that will prevent you from feeling pain during the procedure. Tooth removal is a common procedure, generally performed under local anesthesia, intravenous (IV) sedation, or general anesthesia by a specially trained dentist in an office surgery suite. Next, the dentist will use a tool called an elevator to lift the tooth and loosen ligaments and gum tissue around the base of the tooth. Finally, the dentist will use a pair of forceps, to gently rock the tooth back and forth until it breaks free of the ligaments holding it in the gum tissue. Occasionally, a stubborn tooth will resist the dentist’s soft tug, refusing to come out. In these and more complex cases, the tooth may need to be broken up into smaller pieces for removal. The surgery does not require an overnight stay, and you will be released with post-operative instructions and medication (if necessary), to help manage any swelling or discomfort. Dr. Frost will provide you with post-procedure instructions for caring for your teeth after a tooth extraction. This care regimen typically includes taking pain-relieving medications. You may also want to eat soft food diet after the procedure to be sure that gum tissue is allowed to heal. In a few days, any discomfort you may be experiencing should subside. For more information about tooth extractions in Rutherford, contact Frost Dental Group to make an appointment. If the dental extraction was unrelated to wisdom teeth or overcrowding, Dr. Frost offers a number of options for tooth replacement after an extraction from his Rutherford dental office. Once the gums have time to heal following the tooth removal procedure, Dr. 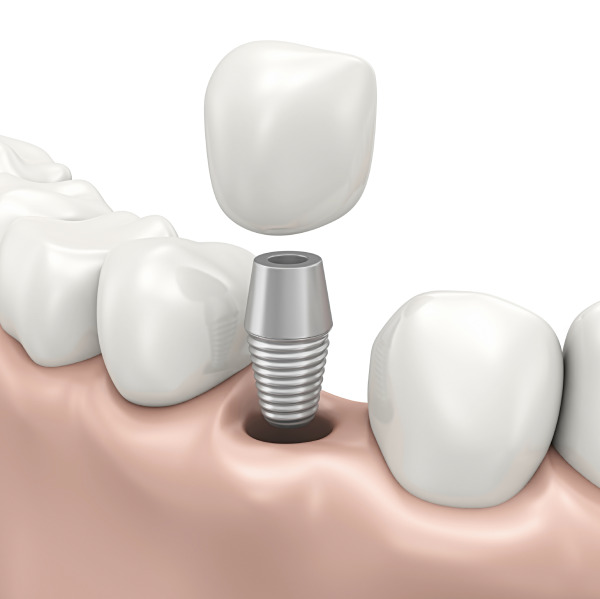 Frost can use either a fixed dental bridge or a dental implant to restore your smile. While Dr. Frost will take every measure possible to save a tooth, sometimes a dental extraction is the best option for protecting your overall health. Dr. Frost has been offering quality dental care, including dental extractions, to the Rutherford area for nearly 30 years. 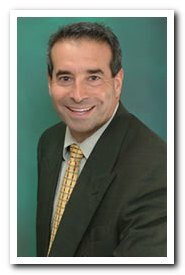 In 2008, he welcomed board-certified anesthesiologist Glen Atlas, M.D., who offers his services at Frost Dental Group. For patients who may experience any type of anxiety during an extraction, Dr. Atlas offers IV sedation to help these patients relax and feel more comfortable. Please give our office a call if you have any questions or concerns about dental extractions. In the event you are sick the week prior to your scheduled extraction or on the day of, please contact our office, as alternative arrangements may need to be made. Please contact us if you have any questions or concerns.